Dazzle everyone around you wearing this lovely necklace set from the house of Anuradha Art Jewellery. 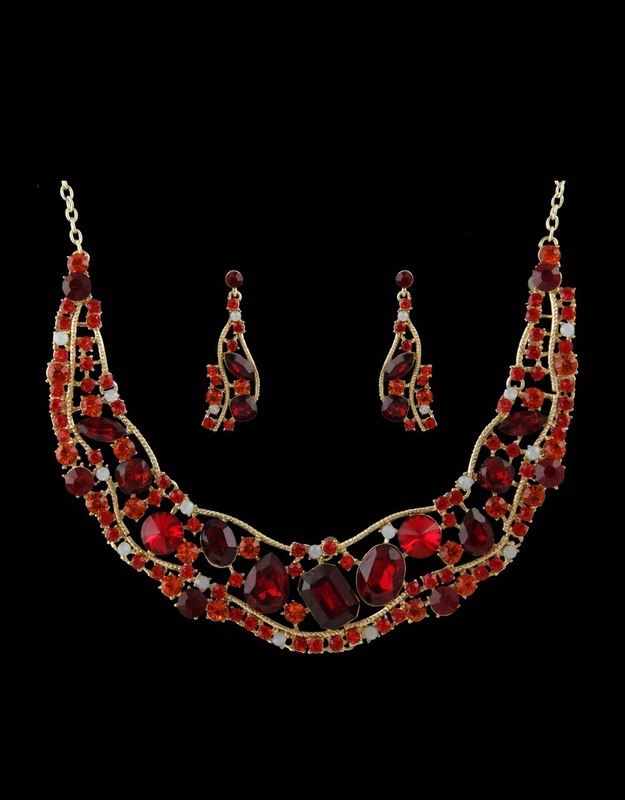 This red colored necklace set looks super stylish. 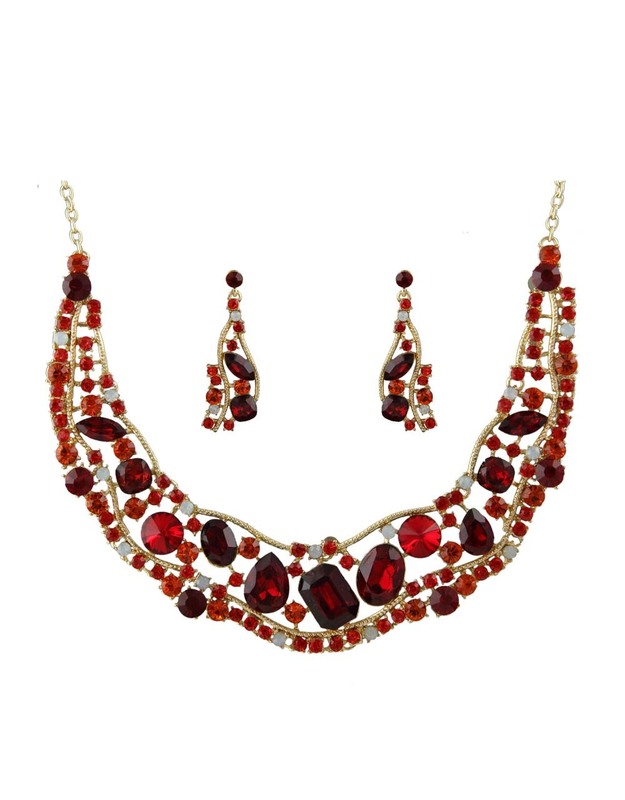 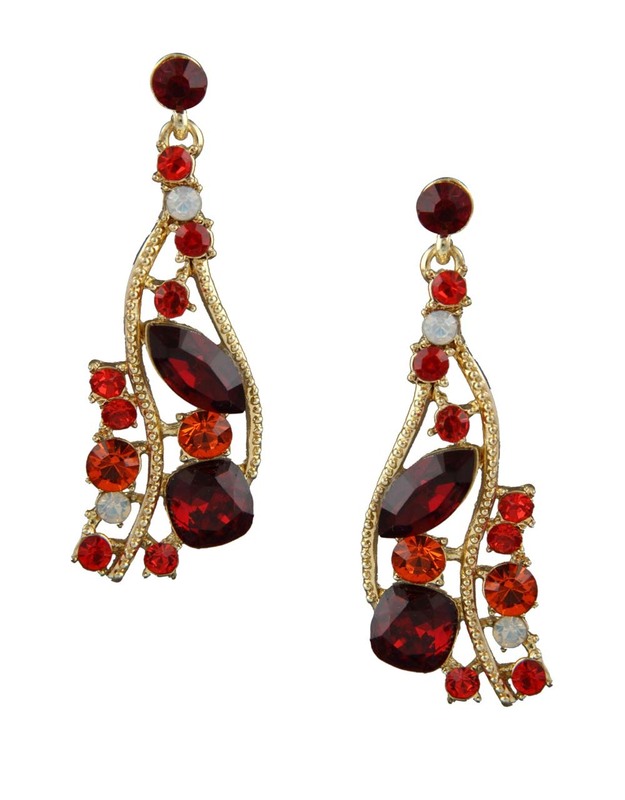 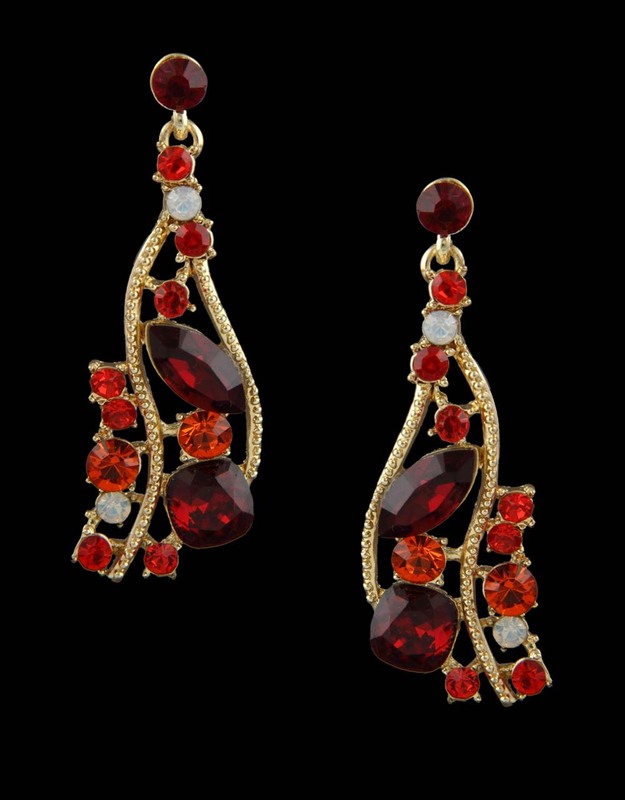 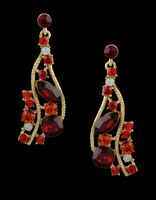 It is studded with stunning red colored Swarovski stones & fashioned from Korean metal. 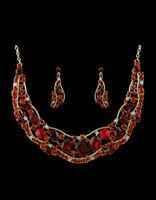 This set is durable & will last for years to come.